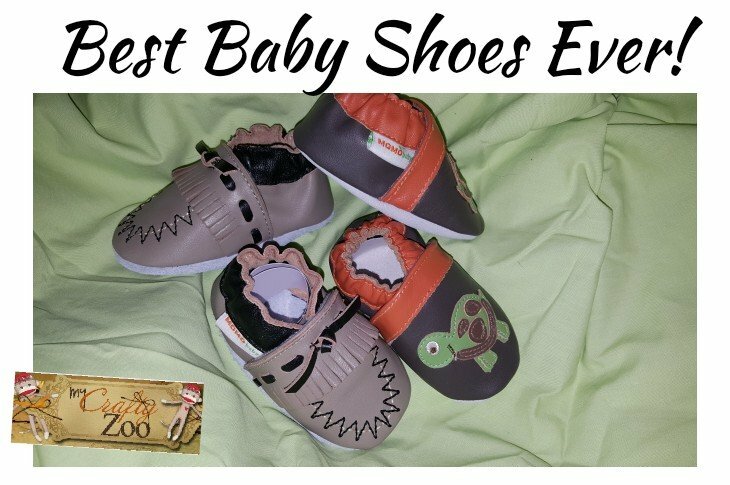 Best Baby Shoes You’ll Find! Baby feet are absolutely adorable therefore they must be well protected and comfy with the perfect baby shoes! Momo Baby seriously has some of the most adorable baby shoes I have ever seen! Finding out I was going to have a new niece or (probably) nephew, I just had to get Baby Daski (pronounced Dah-ski) a pair of these perfect baby shoes! Momo Baby says the baby shoes provide comfort, stays on, won’t slip and are easy to clean. Given that they are all leather and suede, they certainly seem to fit the bill! Baby Daski won’t be here for a bit, but when he comes, I know these little shoes are gonna be perfect for the little Oosti (pronounced ooo-sti, it means baby in Cherokee). I can’t wait to hold the little on in my arms, play with those adorable little toes, and watch Daski toddle around in these perfect little shoes from Momo Baby!